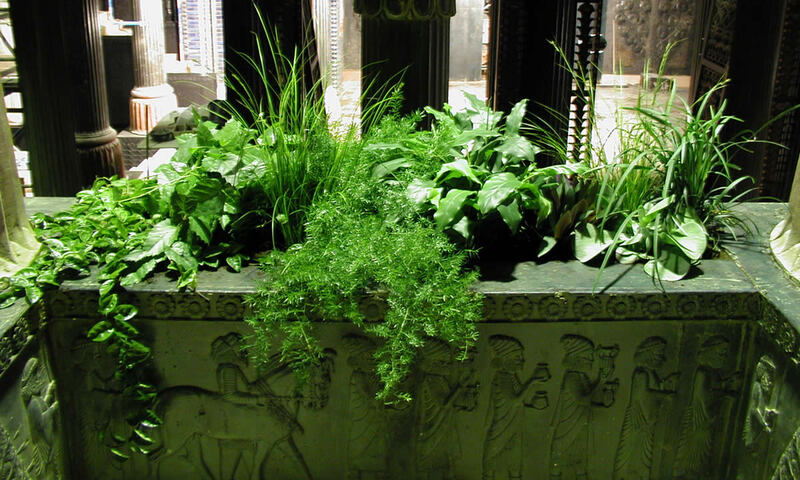 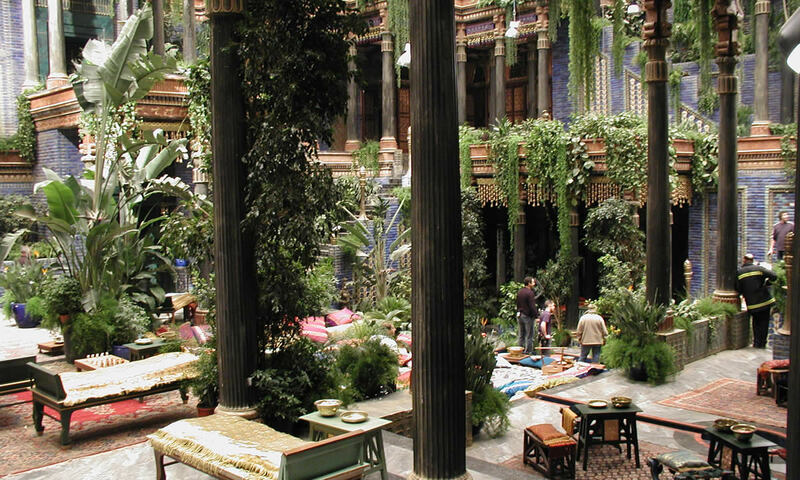 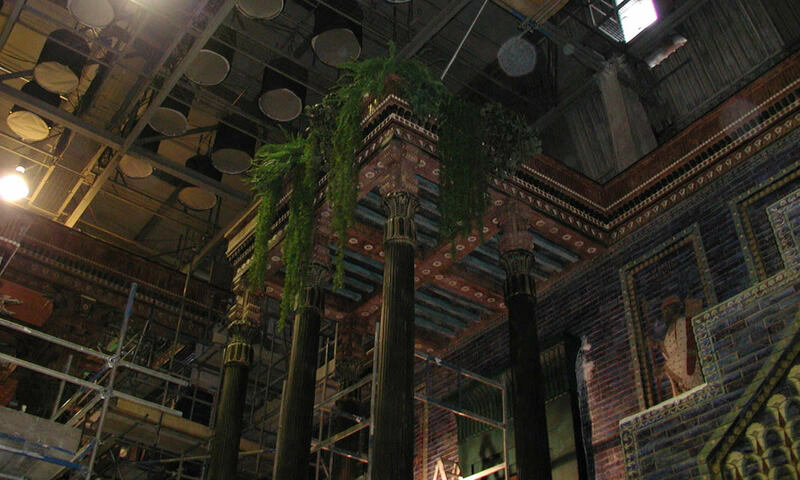 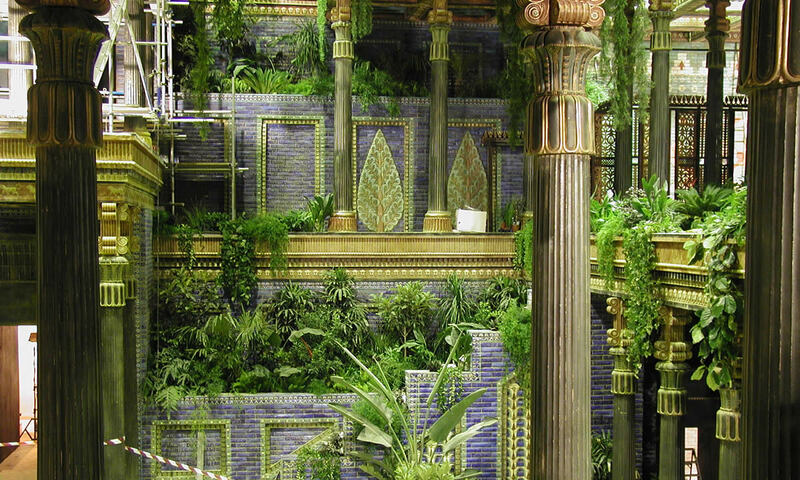 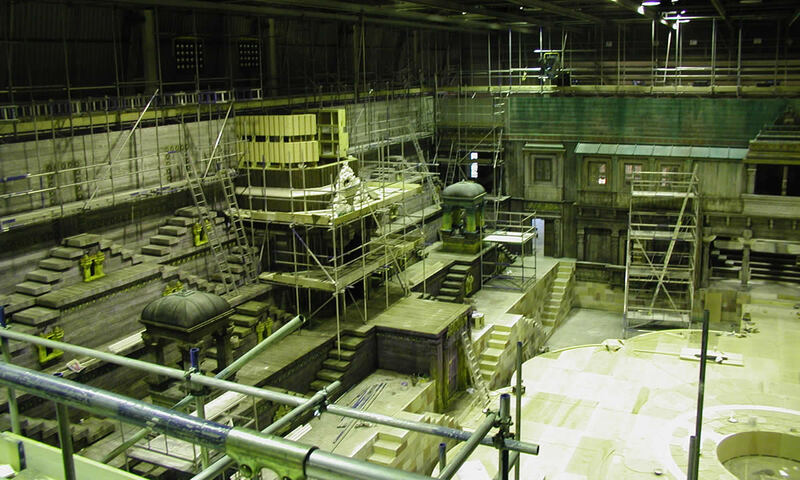 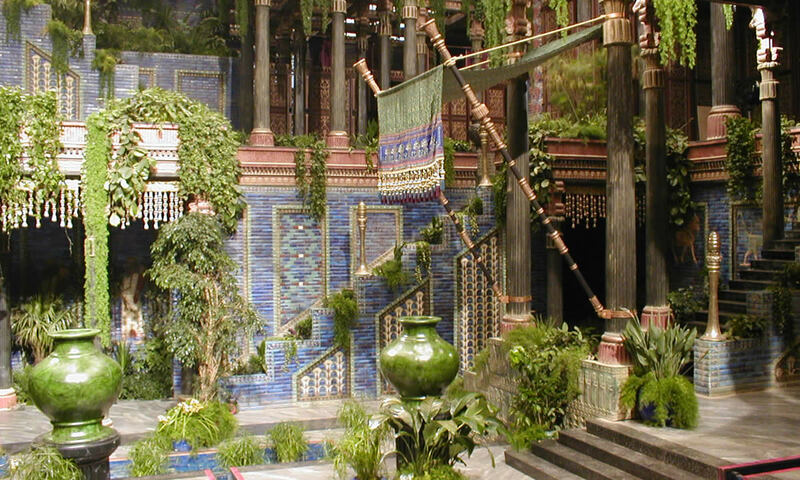 For Oliver Stone's film about Alexander the Great (colin Farrell) we helped to create the magnificence of the hanging gardens of Babylon in Pinewood’s 007 stage. 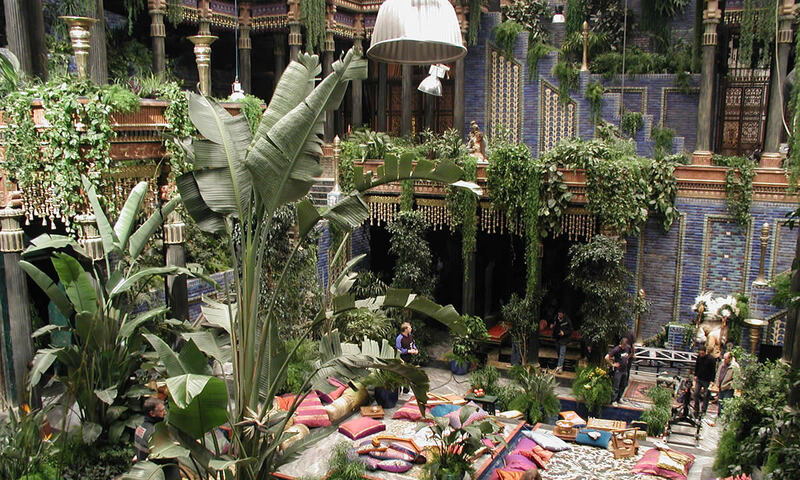 Using vast quantities of real and artificial trailing vines as well as hundreds of tropical plants and palms, the immense atrium was transformed into an exotic paradise. 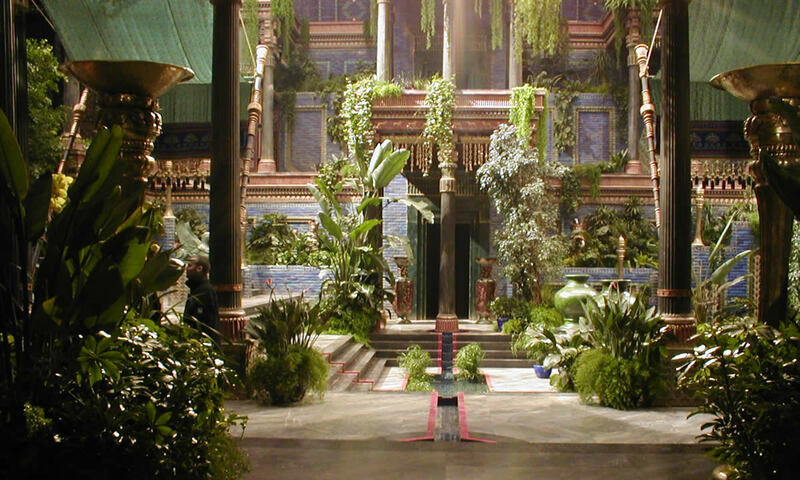 The plants came from our tropical and temperate greenhouses at our site in Iver Heath, less than a mile from Pinewood studios.